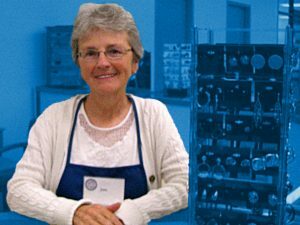 The Society of St. Vincent de Paul is in need of additional volunteers in the call center and Home Visitors. Home Visitors provide an element of spirituality, personal touch and view the needs of our clients. It is necessary that visitors are mobile to get into homes and apartments and have a few free hours available to work per week. A training period will be provided for visitors and lead visitors who would like to put their faith into action! If you are 18 years old, and have a strong desire to work with the needy in a non-judgmental way. We need your help to put strong Christian values in action. Please consider helping us, so we can help others in the Fond du Lac area. If interested in being a visitor, please call 920-922-3650 and have a firsthand opportunity to put faith into action. 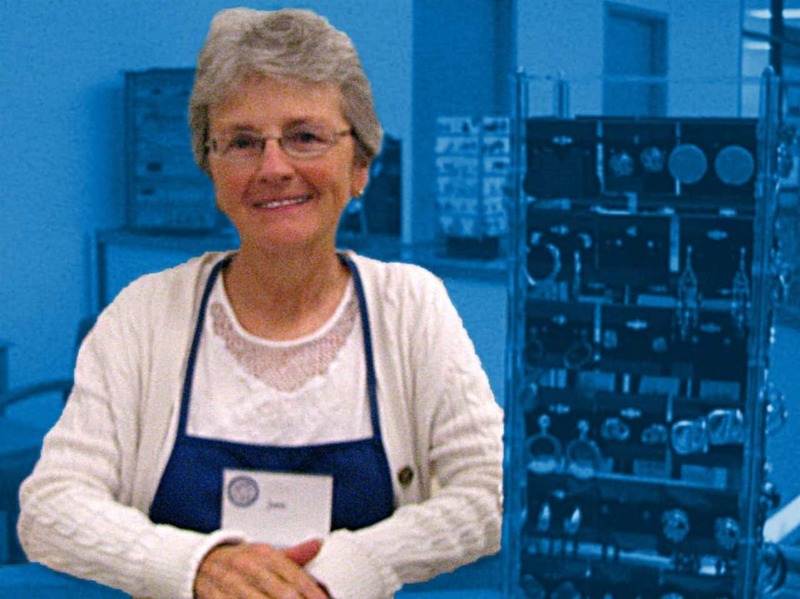 Volunteering at St. Vincent de Paul Thrift Store is considered a noble activity and is meant to promote goodness and improve human quality of life. This pastime can produce a sense of self-worth and admiration. If you have additional questions, please call 920.322.9505. If you would like to volunteer, please click here to download the Volunteer Team form (print off, fill out, fax to 920.322.9120 or scan and send to The Volunteer Coordinator/Team Leader ([email protected]). We will be more than happy to set up time to speak with you.